Comrades in arms gear up for war on another battlefront. France, N. Africa, Italy... Gerhart and company's cross continental trek begins. 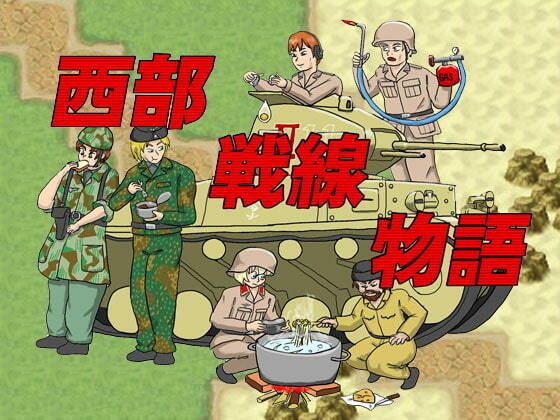 Sequel to the non-fantasy 2D RPG "Story of Eastern Front". Recommended for fans of European history.